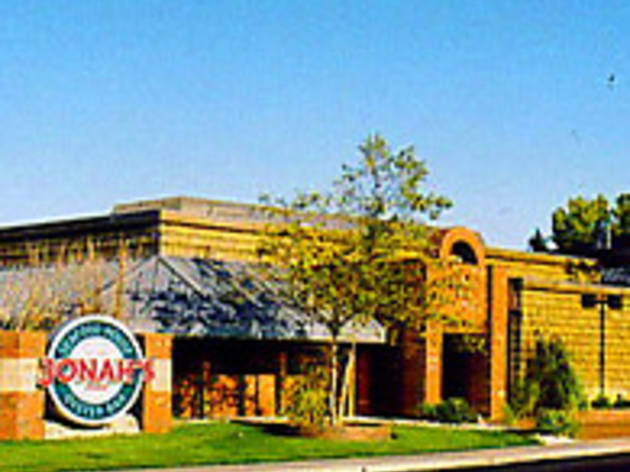 Jonah’s Seafood House specializes in seafood treats with an eclectic mix of steaks, pork, chicken and pasta dishes. The menu is printed everyday to keep pace with seafood seasons and offers hundreds of choices to please. Children’s menu, too! Lunch prices average at $9. Dinner entree prices average $18. The house specialties change with the menu. The Bayou Marlin is a Jonah’s Classic. The 2601 Oyster Bar is a casual, seat-yourself atmosphere set in a world class oyster bar. The menu is a diverse mixture of oyster bar treats from around the nation. New York, San Francisco, New Orleans, Tampa and Miami are all represented. Price average $7. The house specialty is a wide offering of flat breads and the signature Cuban sandwich. 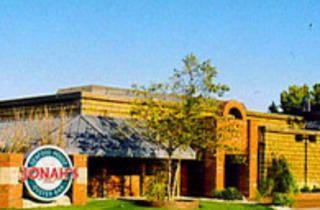 Jonah’s "Down Under" Banquet Bar & Grill is a banquet facility with capacity from 20-300. Jonah's offers river level views and the cook-to-order style will make your next function be the talk of the town!